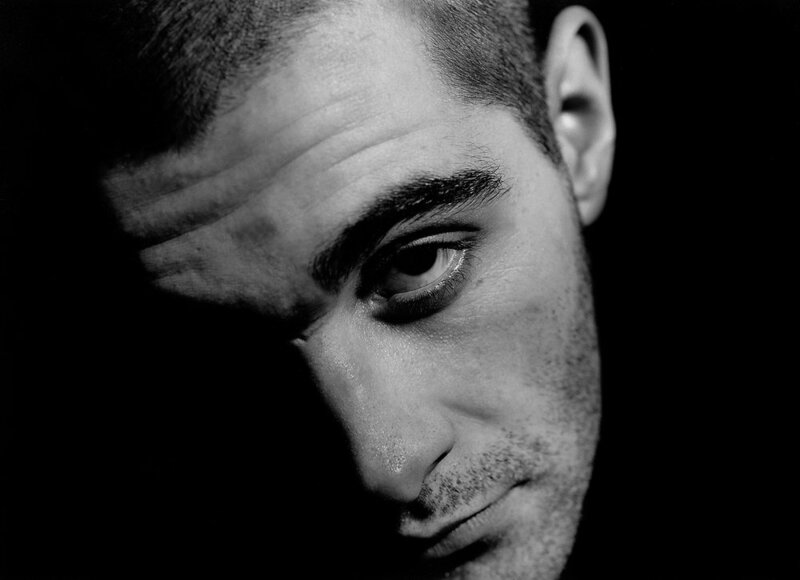 Paulie Jan is a resident of the Parisian techno collective Container. He has shared the stage with Regis, Kerridge, Codex Empire, BLNDR, I Hate Models, Frank Vigroux, Cassegrain, Basmoy, Shlomo, Evigt Mörker, Luigi Tozzi, Clouds, ABSL, UVB76, Headless Horseman, and many more. He is part of the noise duo Dentelle with Terdjman and founder of Intervision. His music ranges from beautiful noisy ambiance and avant-garde rhythmic deconstruction to harsh technoïd, concrete pounding.